The Civil War was the bloodiest conflict in American History, and nothing can explain the important events of the war better than original newspapers printed during the war. We have made our extensive collection of these historical documents available online on this site. 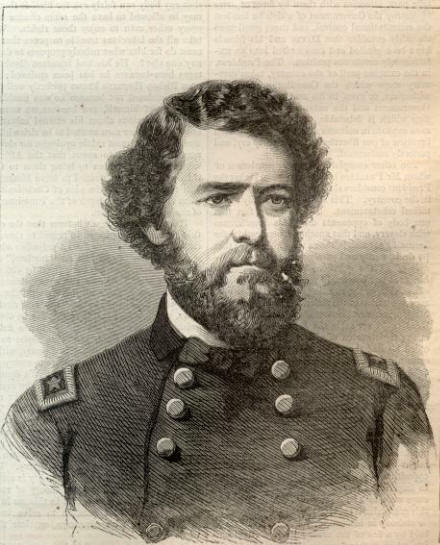 Entered according to Act of Congress, in the Year 1864, by Harper & Brothers, in the Clerk's Office of the District Court for the Southern District of New York. GREAT CENTRAL FAIR IN PHILIDELPHIA. 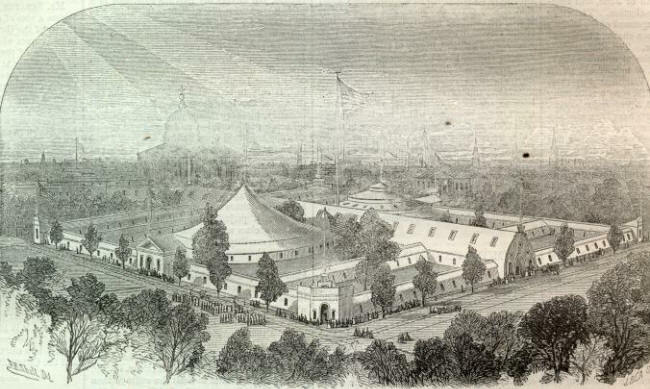 WE give herewith a view of the GREAT CENTRAL SANITARY FAIR BUILDINGS at Philadelphia, Pa. These buildings cover a space of four acres of ground on Logan square and possess great architectural beauty. The gallery is over five hundred feet long and thirty feet wide, and is considered fire proof. Paintings valued at $500,000 will be exhibited in this Gallery. The FAIR, which opens the first week in June, will, it is believed, exceed in extent and results even the Metropolitan Fair held in this city. Pennsylvania, Delaware, and New Jersey will all contribute to the Exhibition, and all parts of the country will be more or less represented by characteristic productions. As indicative of the deep-seated loyalty which has distinguished Philadelphia from the very commencement of the rebellion, this Fair will have a historic significance. Franklin, Jefferson, Lafayette, William Penn, and other great men of our past, never before printed. Among other literary curiosities, a curious autobiographic letter, by the English novelist, Smollett, to an American, will be exhibited. The heart of every soldier fighting in the field must be cheered by these efforts in their behalf. 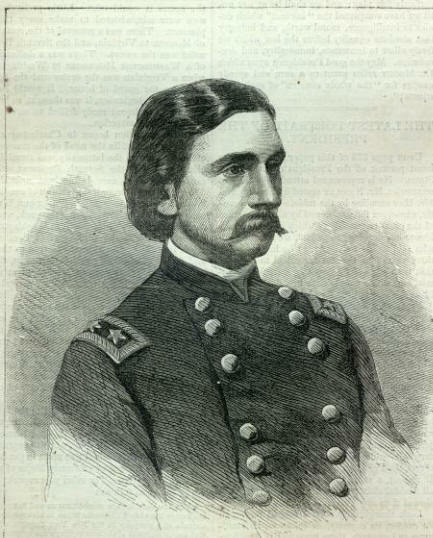 General rallying a body of faltering Marylanders in one of the engagements about Spottsylvania. He seized the colors of a regiment from the hands of a retiring Sergeant, and, carrying them himself, led the regiment back to its place in the line of battle in spite of a storm of shot and shell. GREAT CENTRAL FAIR BUILDINGS, LOGAN SQUARE, PHILADELPHIA.